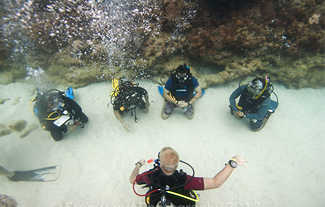 Dive in one of the nicest reefs of the world while cruising the Western Caribbean! 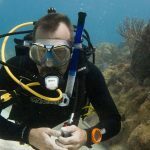 FOR CERTIFIED DIVERS OR FIRST TIME DIVERS! 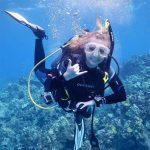 TAKE THE SUBWAY TO ADVENTURE! 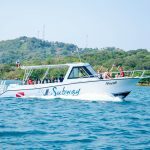 We invite you to discover Roatans premier dive center, Subway Watersports! 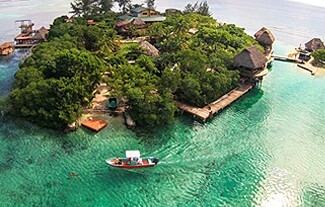 We are a PADI 5 Star IDC Resort and National Geographic Award Dive Center located at Turquoise Bay Dive & Beach Resort. 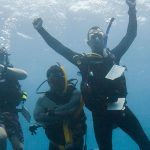 With an incredible array of dive packages, training courses, and island tours & excursions, we really have something for everyone! 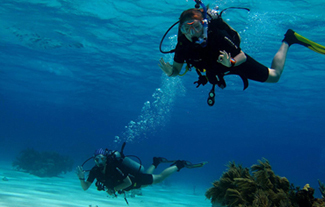 Dive the pristine north east side of Roatan!